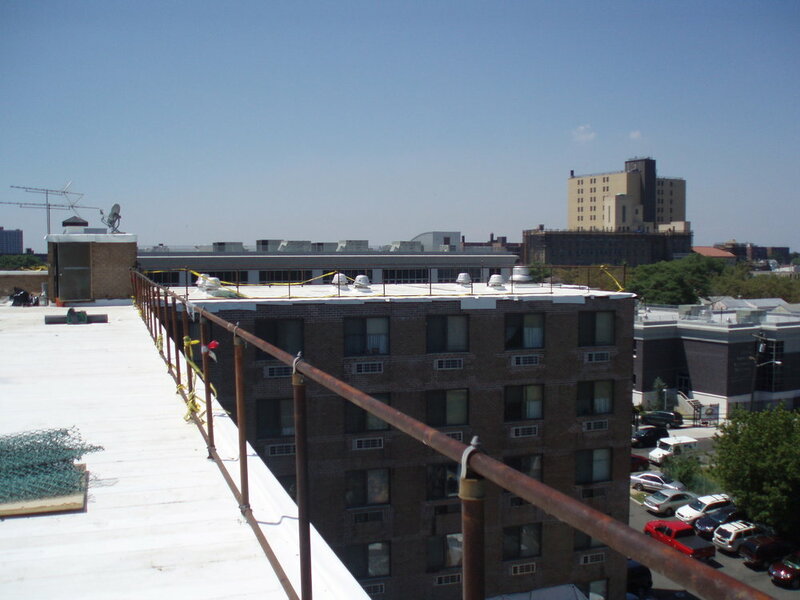 Our commercial projects cover a variety of building types. From retail stores to healthcare facilities to high rise residential buildings. Our work includes tenant fit-outs, Local Law 11 (FISP) and new buildings designed from the ground up. 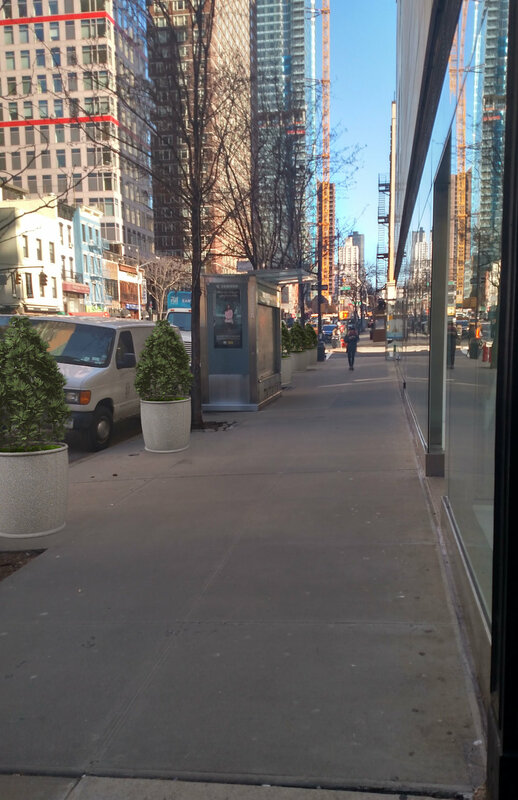 In addition to the exterior Balcony and building facade restoration, we provided custom planters on the street level to provide another level of protection for pedestrians and beautify the sidewalk in front of the building. Rehabilitation plays a key role in getting patients back to their normal lives. 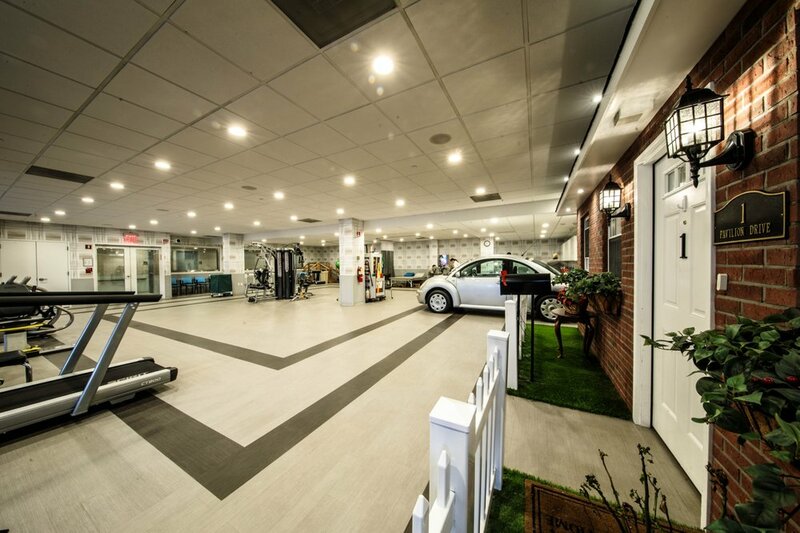 We took an underused space in a Queens hospital and transformed it into a full rehab facility complete with offices, a mock kitchen and bedroom and exercise equipment. Although the space was located inside the hospital we created the look and feel of a patient returning home. 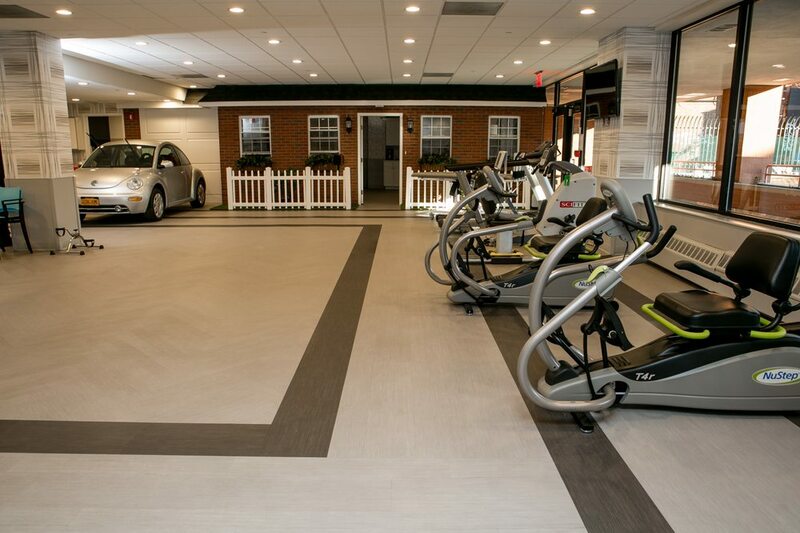 Tasked with the challenge of creating a gym accessible to everyone, Joseph Fernandez Architect, PC came up with a solution that would allow wheelchair bound customers to take advantage of this facility. After a careful review of the existing site conditions, we found a solution that satisfied both the client and the real estate management company that owned the building. This particular project had many challenges as to its location (shore line) and residents of the facility. 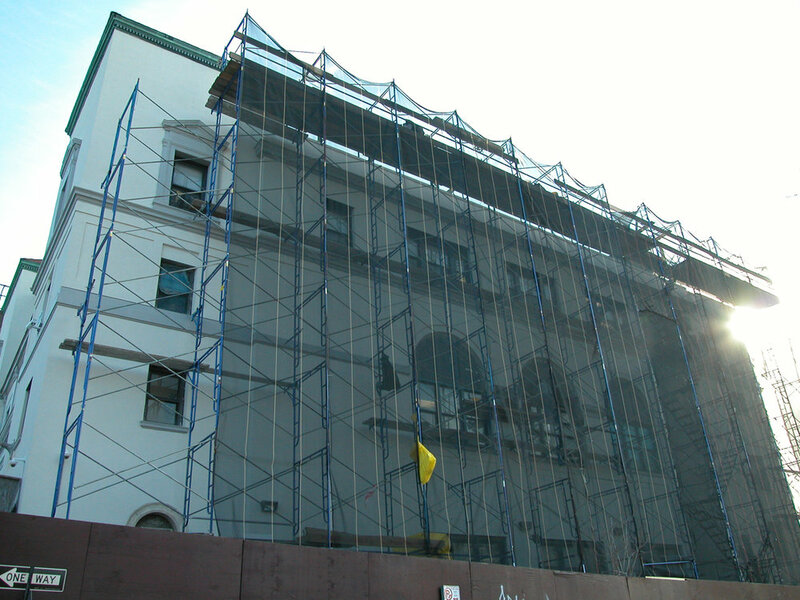 The building is a rehabilitation center and many additional steps were required to protect the residents. 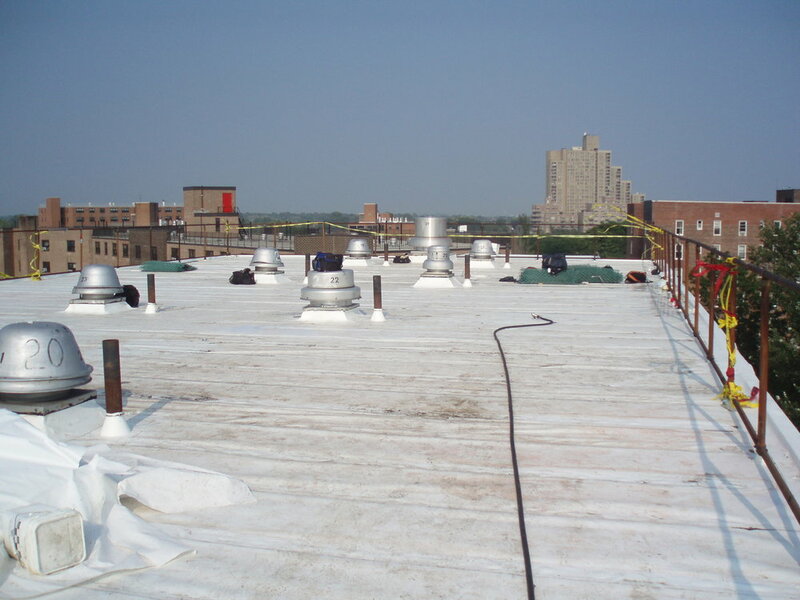 This project is just one of hundreds of successful roof projects Mr. Fernandez has designed and managed the installation of throughout his career. 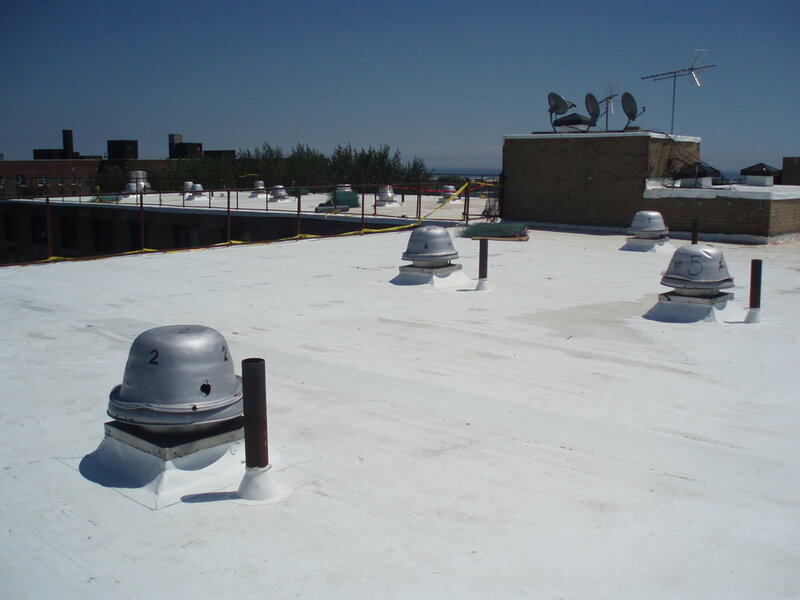 Mr. Fernandez has completed many of these roofs for a major telecommunication company with "mission critical" buildings. 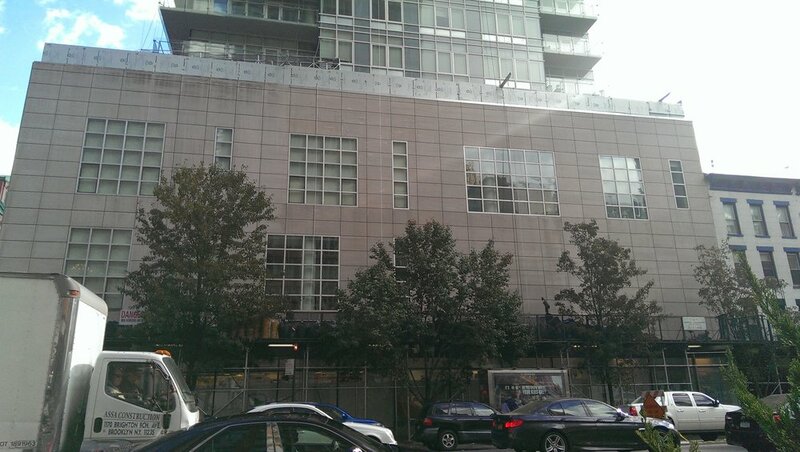 These buildings have electronics which cannot be exposed to the elements. 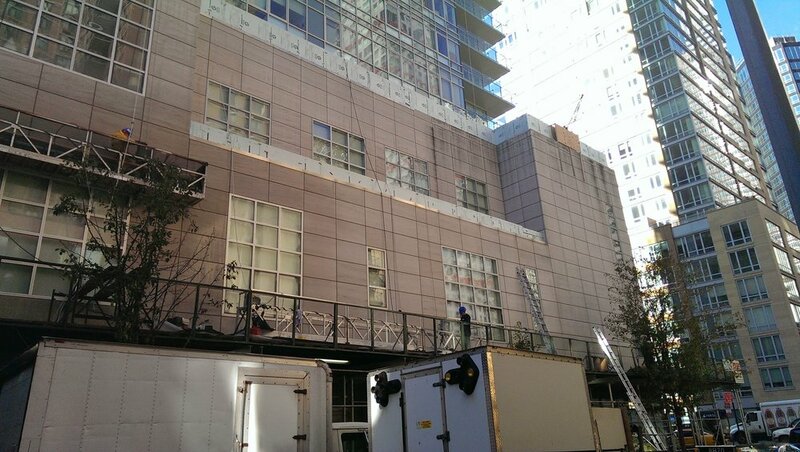 As per NYC Facade Inspection Safety Program (FISP) aka Local Law 11/98, facade inspections must be performed on all buildings over six-stories throughout the five boro's. 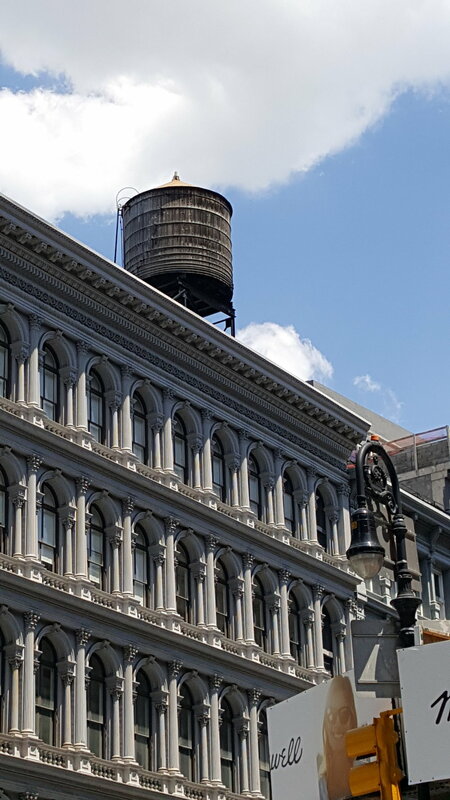 Joseph Fernandez Architect's were retained to perform these inspections and file the necessary corrective measures in the form of Architectural drawings, repair procedures and materials to make this landmark building safe.